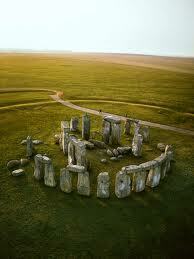 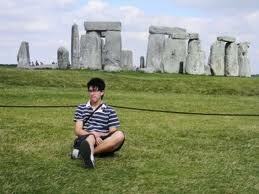 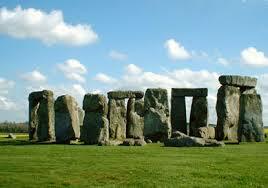 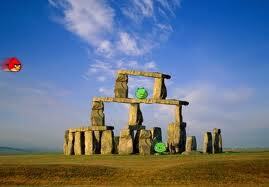 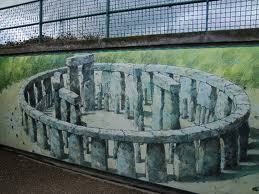 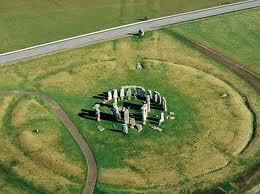 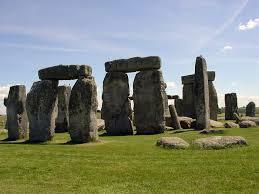 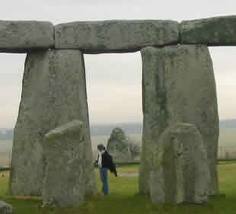 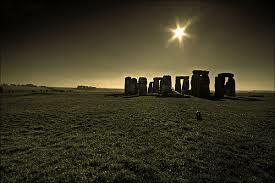 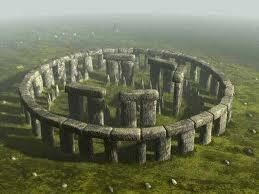 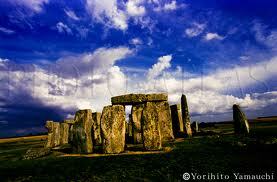 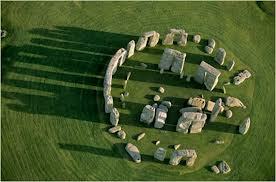 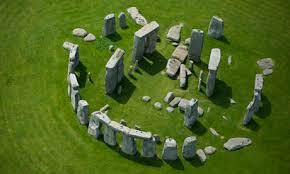 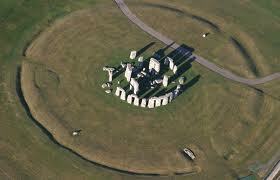 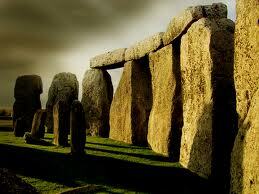 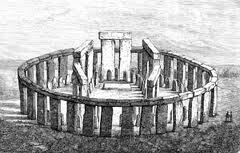 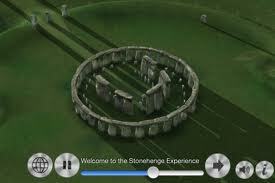 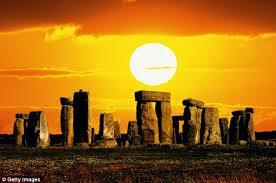 Stonehenges are the mysterious objects which are seen in the UK. 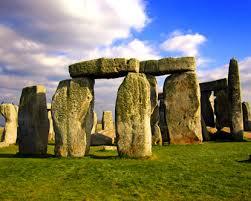 We can't help wondering if ancient people were able to make such heavy stone objects without using heavy equipments. 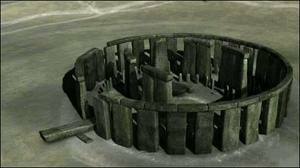 Though stonehenges have the similar form, why were they made? 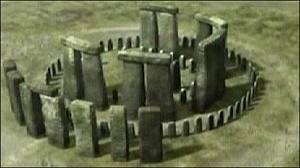 If we didn't happen to know the information of THE UNIVERSE(THE SKY)＝SORA, we might become insomnia over thinking the reason in bed. 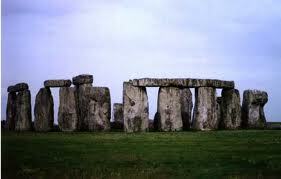 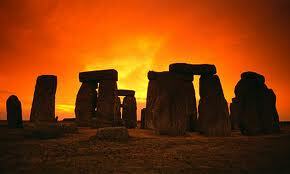 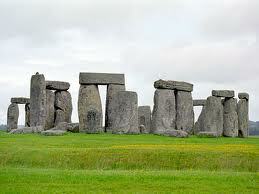 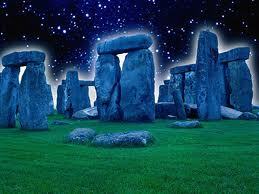 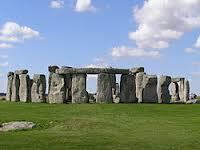 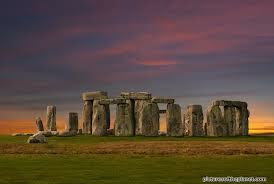 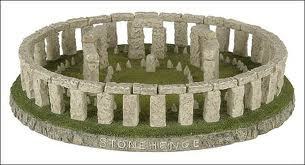 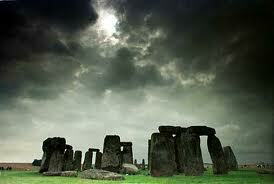 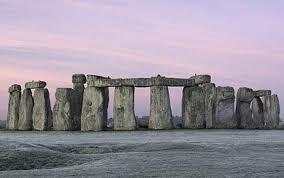 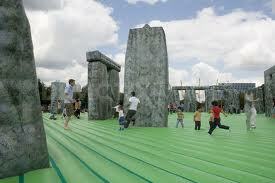 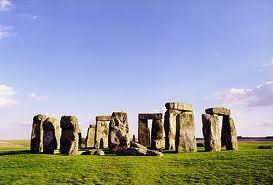 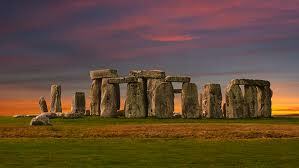 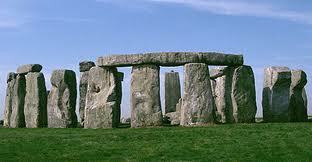 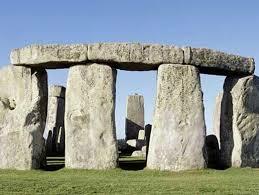 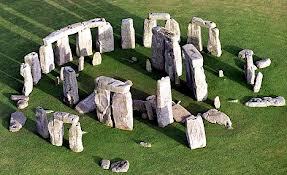 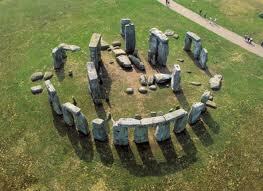 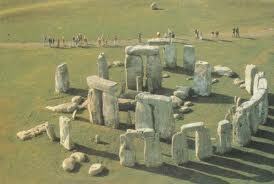 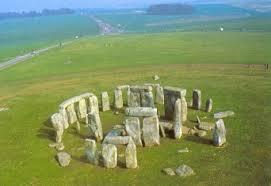 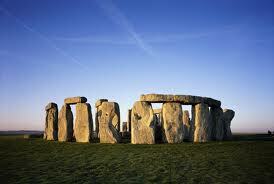 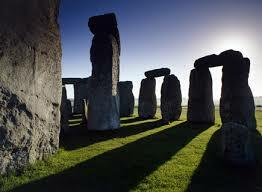 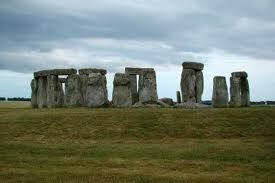 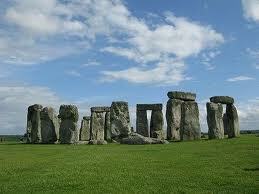 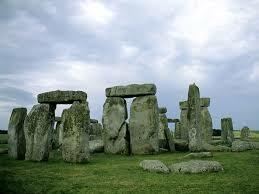 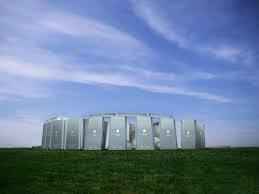 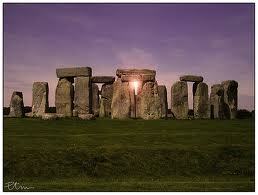 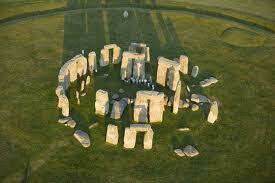 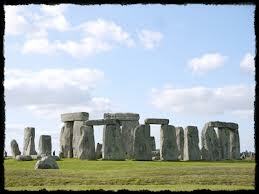 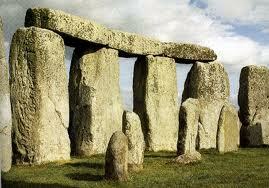 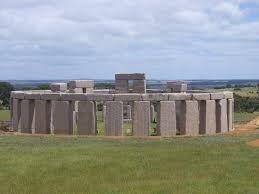 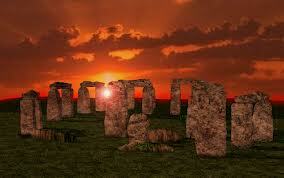 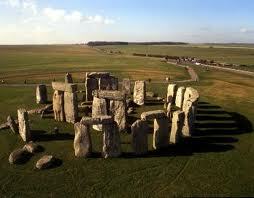 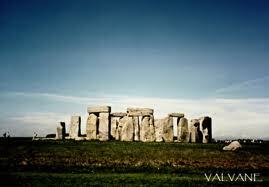 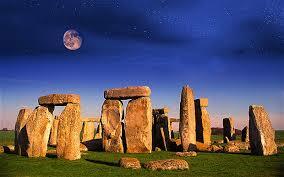 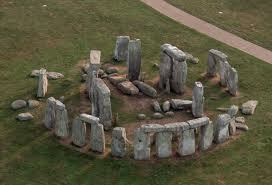 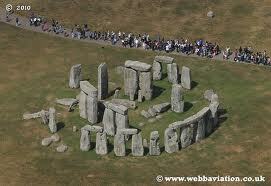 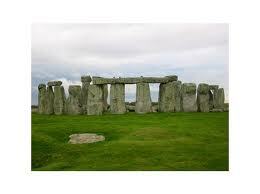 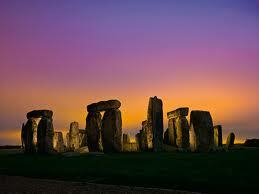 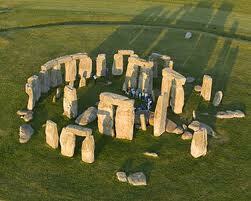 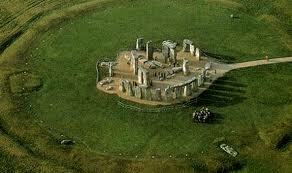 The doctors of psychiatry might produce the naming 'Stonehenge syndrome' if such insomnia would increase. 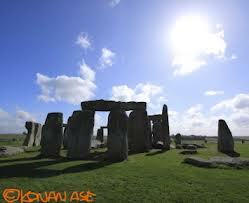 As there are no Stonehenges in Japan, Japanese people would not suffer from such insomnia. 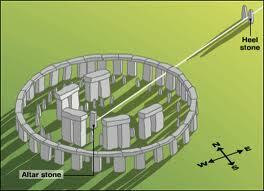 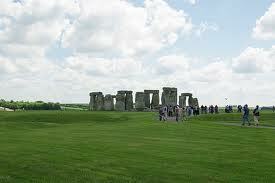 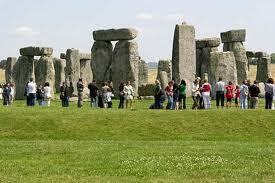 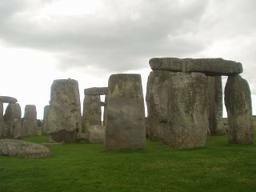 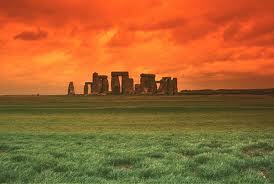 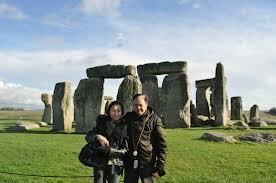 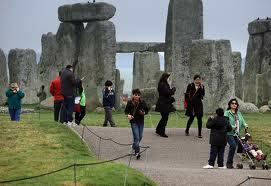 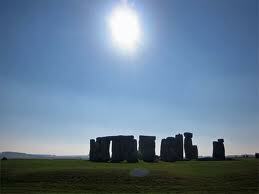 However some of the English people may suffer it as there are many Stonehenges there.